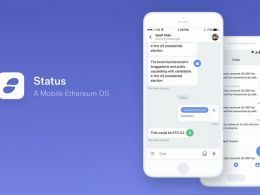 Status, an Ethereum light client targeting Android & iOS unveiled its feature light alpha today. 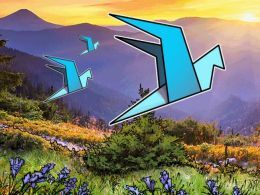 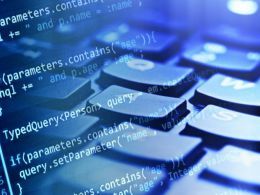 The alpha release aims to provide developers with a glimpse at how interacting with decentralized applications (DApps) will look through its open source interface. 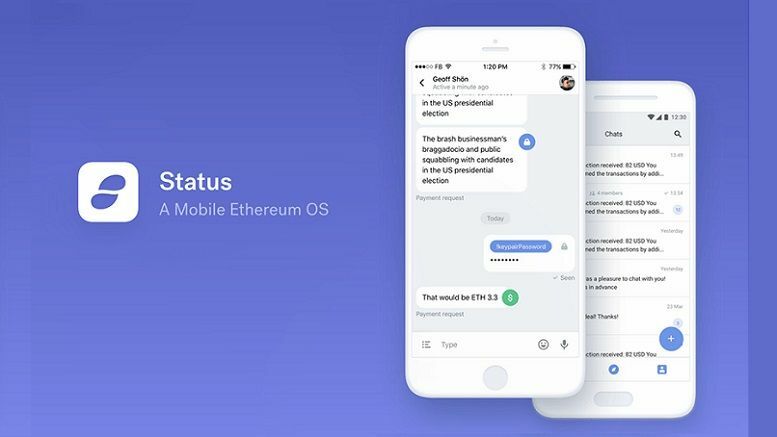 Developers can to list their DApps within Status by joining the Status Slack channel, or by visiting the Status Wiki. 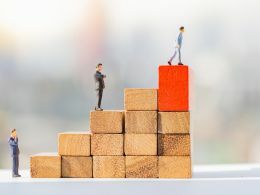 The alpha release is primarily targeting developers, however, it is available publicly to anyone interested in blockchain technology, and interested parties are encouraged to visit www.status.im to learn more.